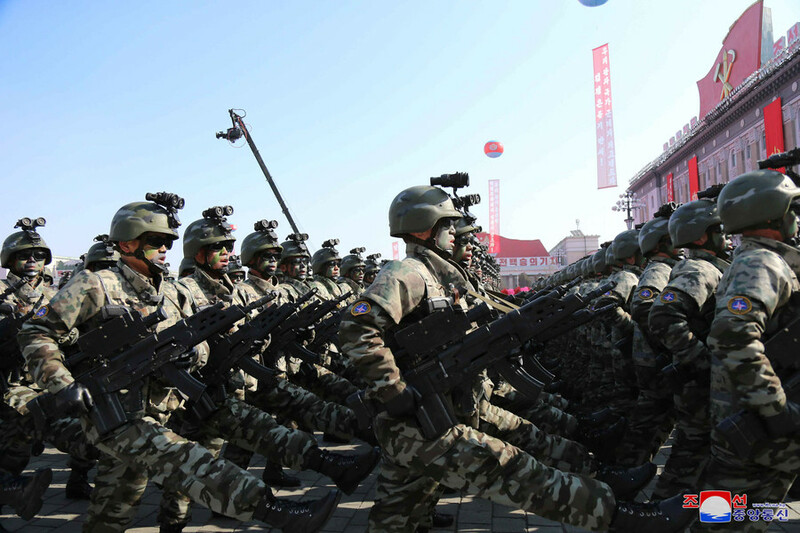 Following a months-long pause in military drills and despite a thaw in relations between Seoul and Pyongyang, South Korea and the US will resume joint military exercises on April 1, the Ministry of National Defense announced. “The practice is slated to begin April 1, and it will be conducted on a similar size in previous years,” the Ministry of National Defense said, according to Yonhap. 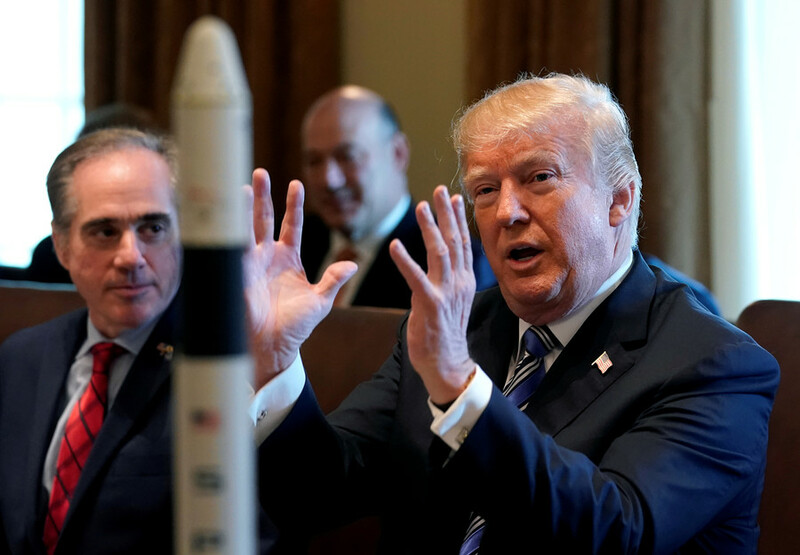 The Pentagon confirmed the planned resumption of joint US-South Korean drills, noting that the exercises are expected to conclude toward the end of May. 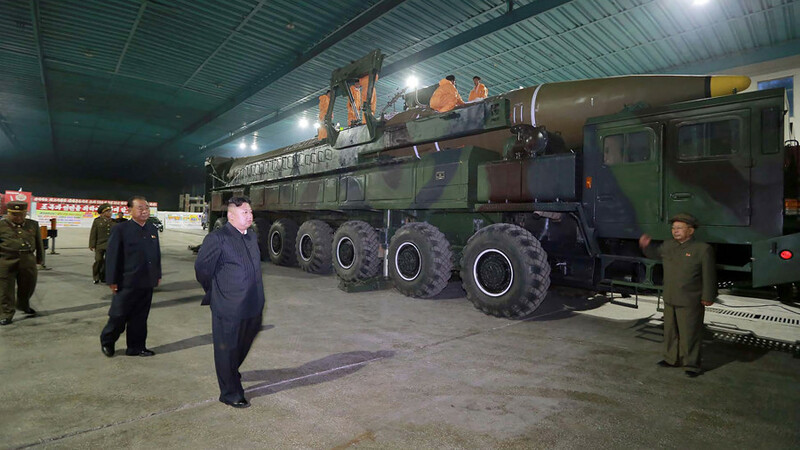 Furthermore, the US military noted that the North Koreans were notified about the drills by the United Nations Command. The Pentagon spokesman further added that the maneuvers have been long planned and are not a response to any specific North Korean action. 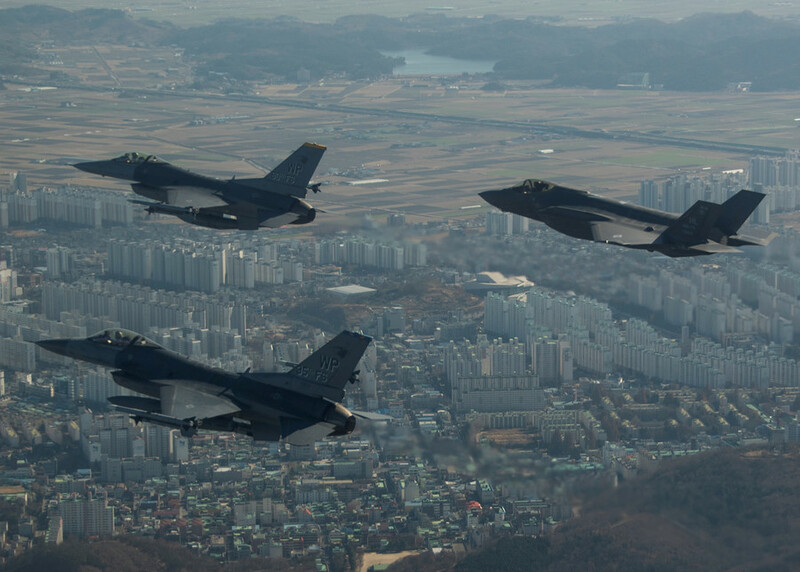 “Our combined exercises are defense-oriented and there is no reason for North Korea to view them as a provocation,” Lieutenant Colonel Christopher Logan, a Pentagon spokesman, said in a statement. 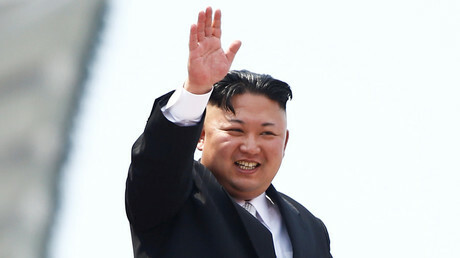 Following the latest round of negotiations with a high-level delegation from Seoul earlier this month in Pyongyang, Kim Jong-un sent Trump an invitation to discuss the prospects of improving bilateral ties face to face. After months of saber-rattling between the two leaders, Trump agreed to meet the North Korean leader “sometime” in May. 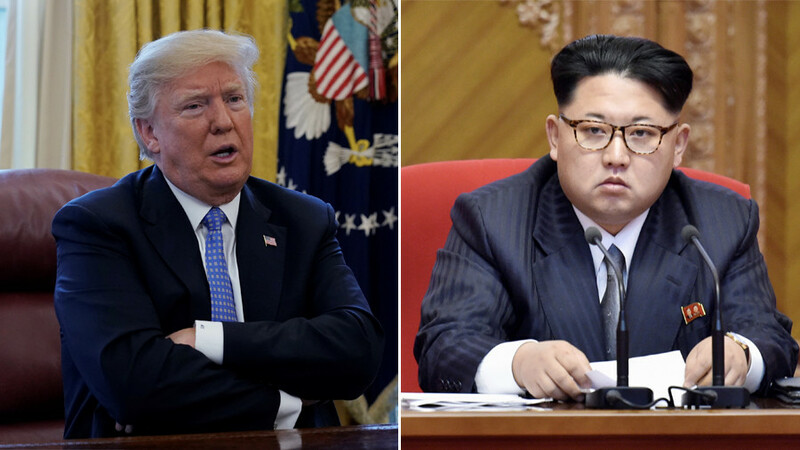 The US president’s readiness to hold discussions with the North came following reassurances by Seoul that Kim is “committed to denuclearization” of the Korean peninsula, which Washington has persisted on. To make negotiations possible Kim even “pledged” to refrain from any further nuclear or missile tests until talks with Trump take place. 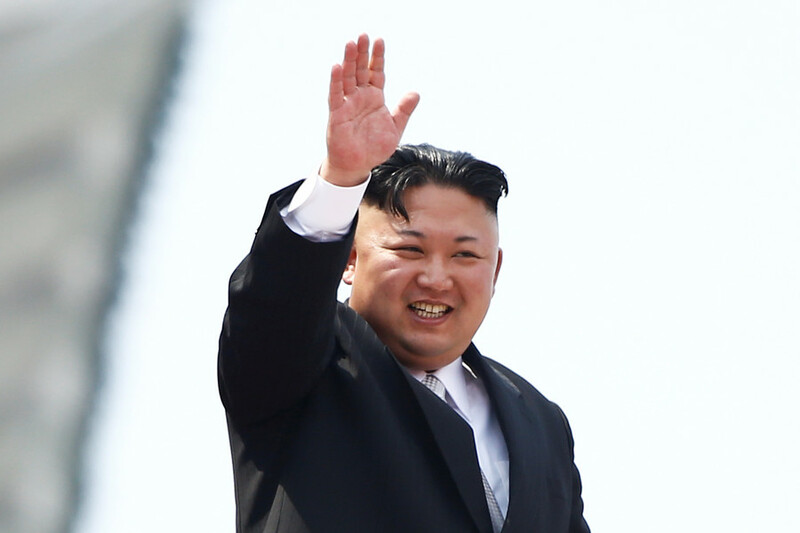 Surprisingly, the North Korean leader also allegedly showed understanding towards the US-South Korean drills, which have greatly contributed to the ongoing tensions in the region. The US, in return, offered no concessions or promises, insisting that harsh sanctions will remain until a verifiable agreement is reached.